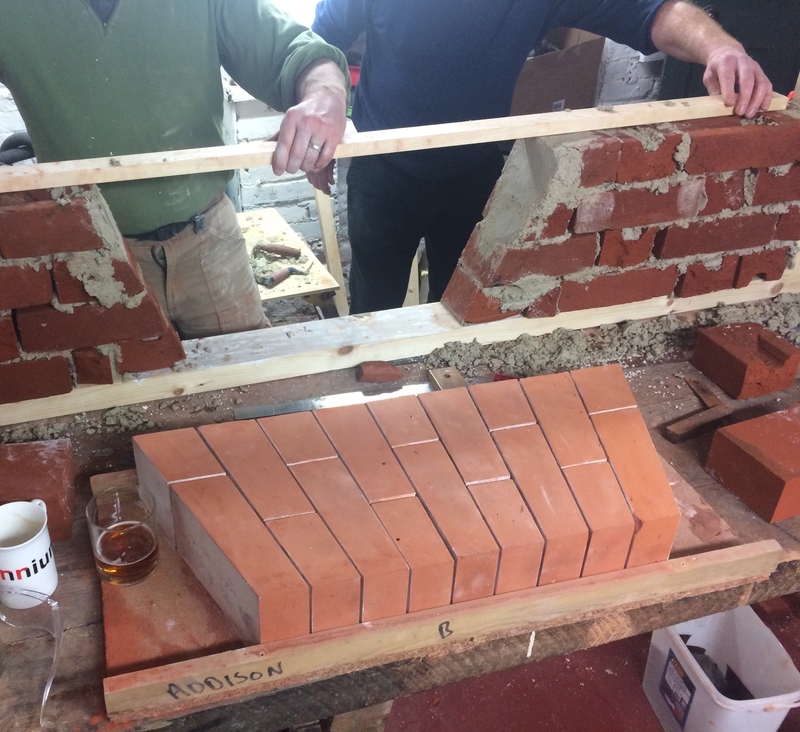 We dropped in on one of Georgian Brickwork’s Professional Development courses in their Ramsgate workshop this week to see how things were going. The course being held was a four day comprehensive practical study of gauged arch construction. The course starts with the history and development of the gauged arch which is delivered ‘on site’ around the historic Georgian streets and buildings of Ramsgate’s old town. The next of many steps taken over the following days is learning the ‘workshop’ geometry of setting out the arch. The course goes right through the whole process of actually making and laying a gauged arch, including the ‘knocking up’ the lime mortar mixes. The courses offered by Georgian Brickwork (in our opinion and that of their students too) deliver the highest standard of practical traditional brickwork training available in the country. 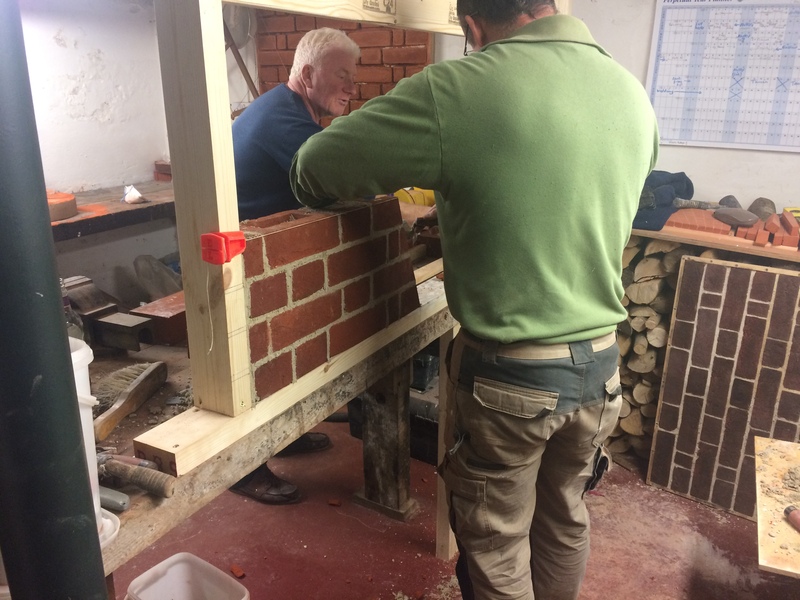 If you are a bricklayer or an advanced craftsman/woman and you are interested in learning about traditional brickwork and the use of lime mortars, you would do well to spend some time training with one of the country’s best (if not the best) traditional bricklayers – Charles Reilly,his practical training delivery is second to none.